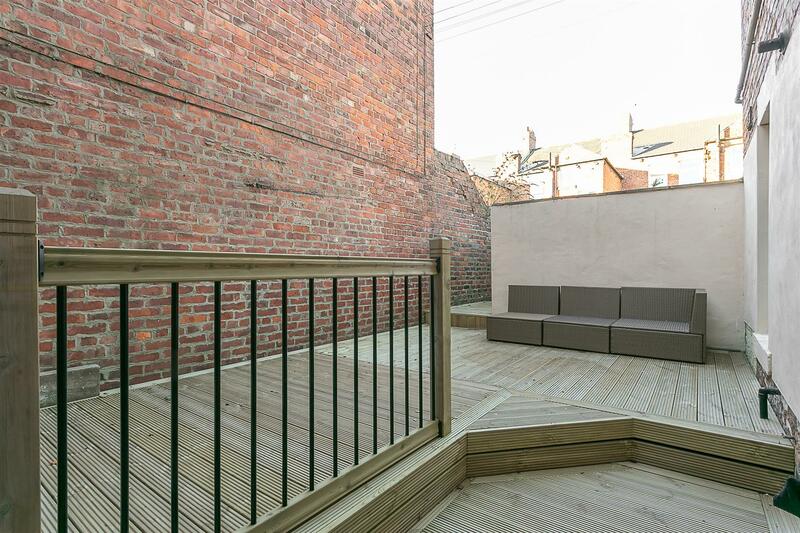 Super Stylish 'Tyneside' Flat with Private West Backing Rear Yard! 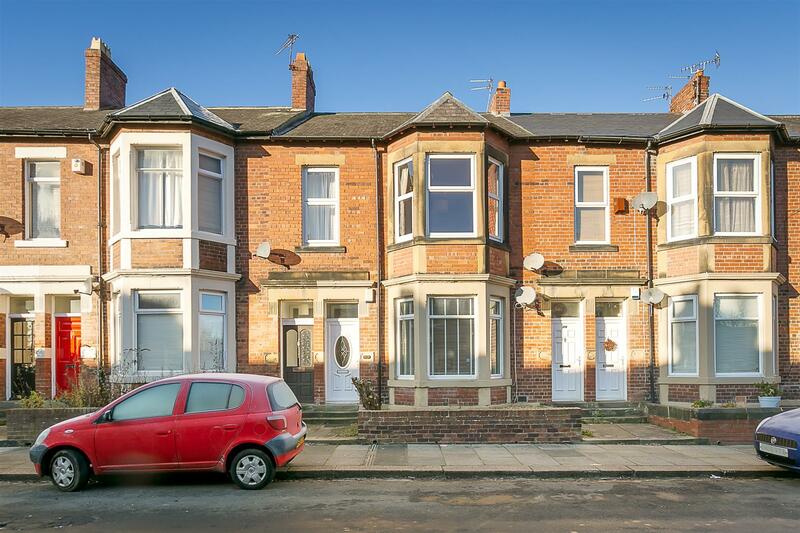 This well presented, two bedroom lower 'Tyneside' flat is ideally located on Audley Road, South Gosforth. 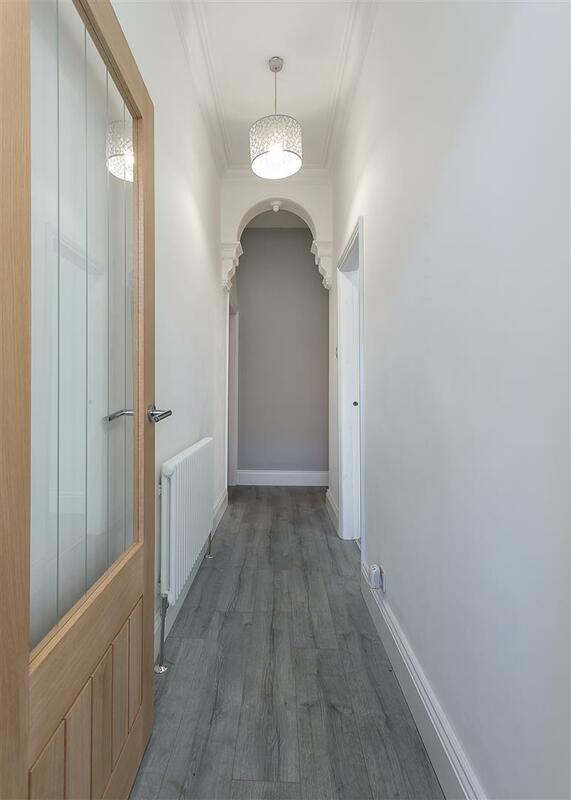 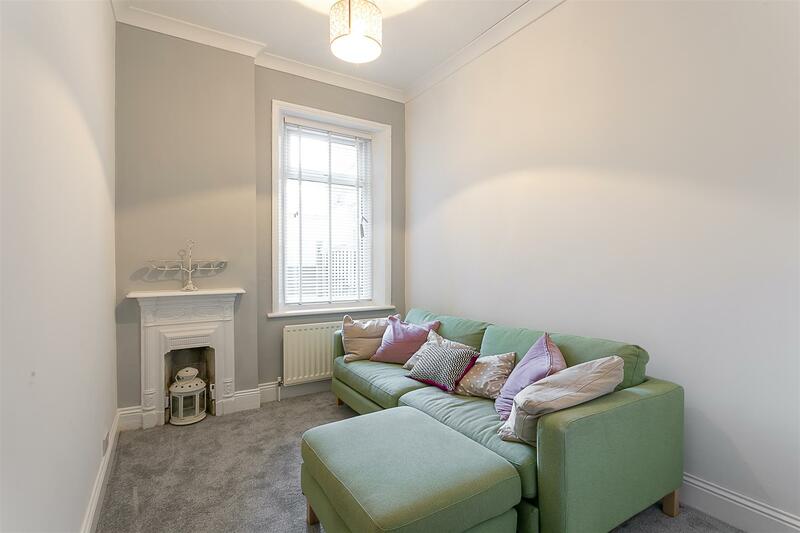 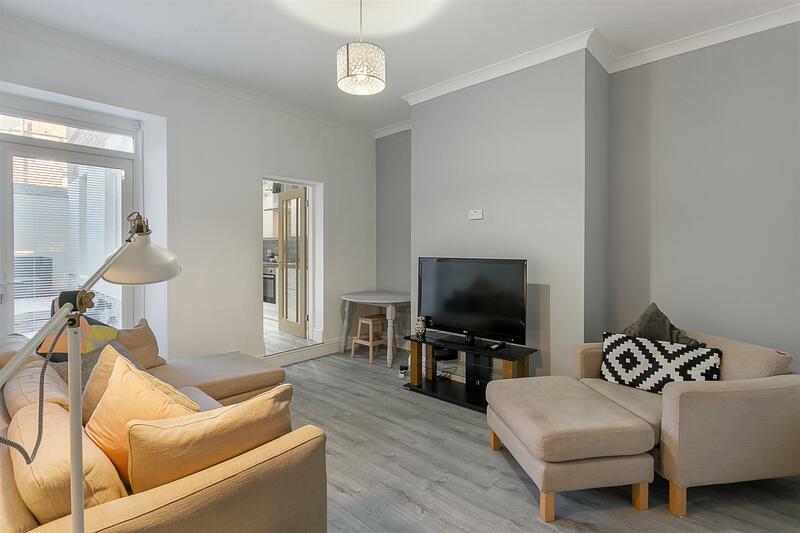 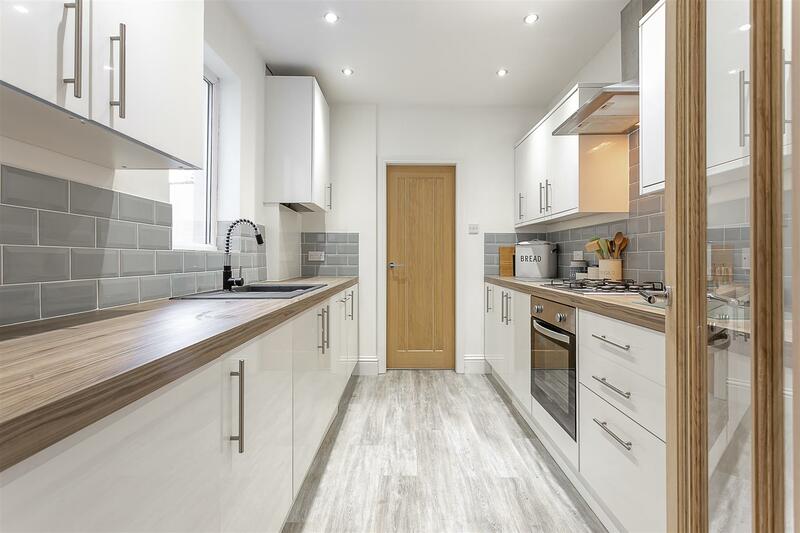 Audley Road, a stones throw from The Brandling Villa and Sainsbury's Local, is perfectly placed close to South Gosforth Metro Station, the local shops and amenities of Station Road as well as Gosforth High Street, which is also only a short walk way. 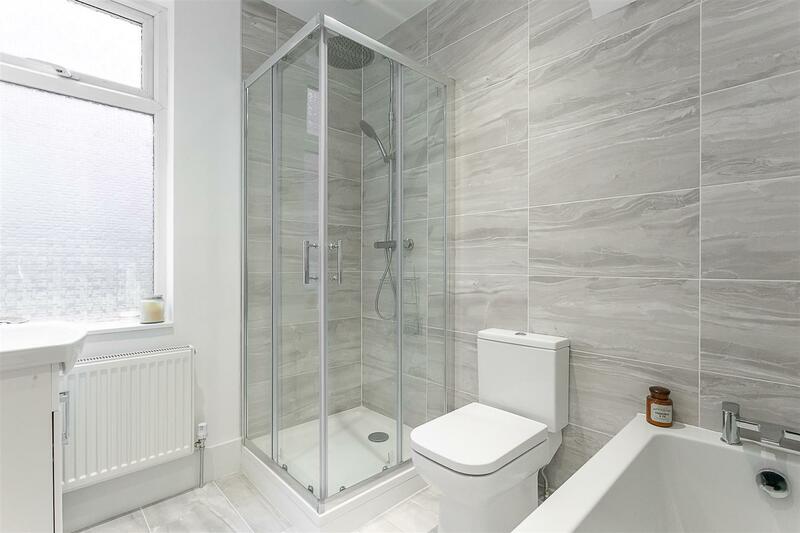 Boasting close to 700 Sq ft, the internal accommodation briefly comprises: entrance lobby through to entrance hall; lounge/diner with door to rear yard; stylish kitchen with integrated appliances; contemporary bathroom, which is fully tiled, with four piece suite. 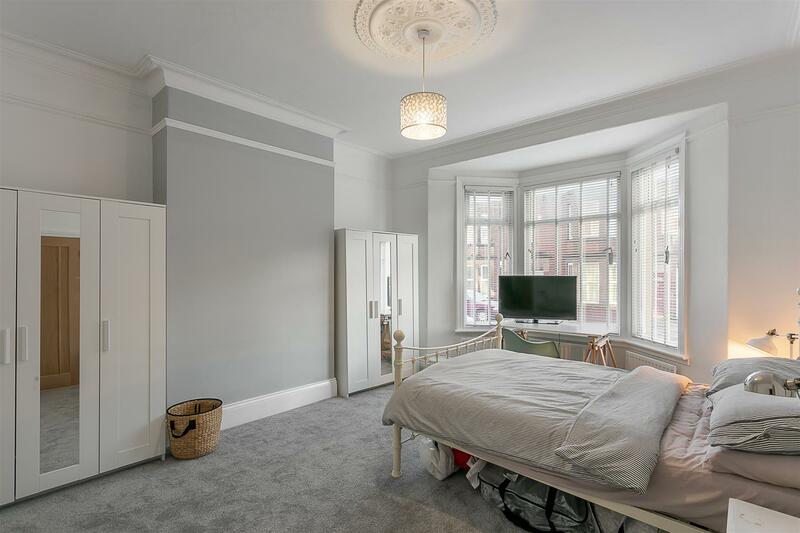 Two bedrooms are found from the central hallway, the master, which is generous in size with walk-in bay window and bedroom two with cast iron fireplace and store cupboard. 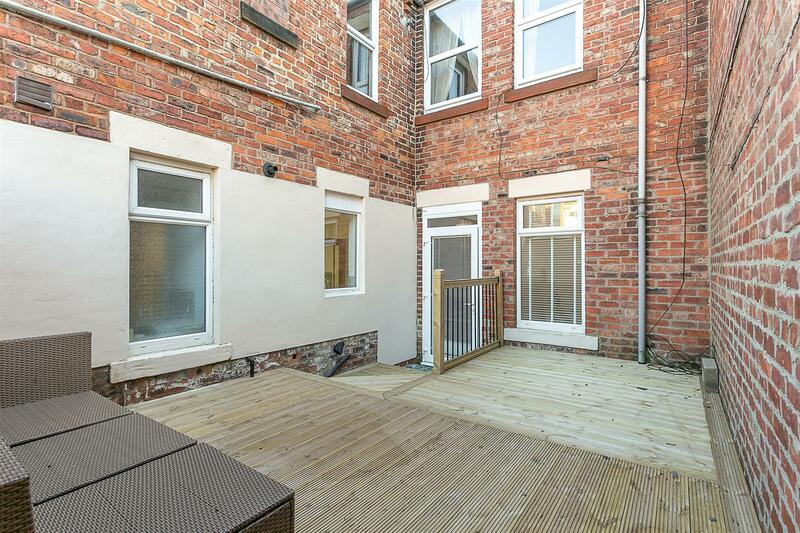 Fully double-glazed, with gas Combi central heating and a private west backing rear yard which is decked, an early viewing is highly recommended!